1) Lube filter effect is poor. If the oil filter is not working properly, the oil can not be effectively filtered. 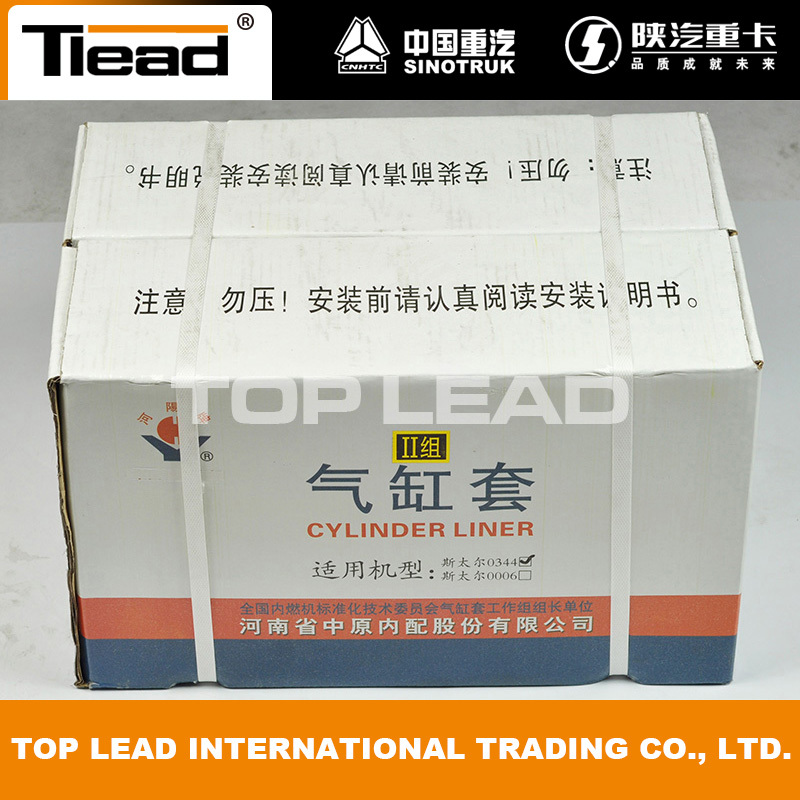 The oil containing a large amount of hard particles inevitably aggravates the wear of the cylinder liner. We strongly recommand you to use our products: the link is as follwing, which can give your truck a very good protection. 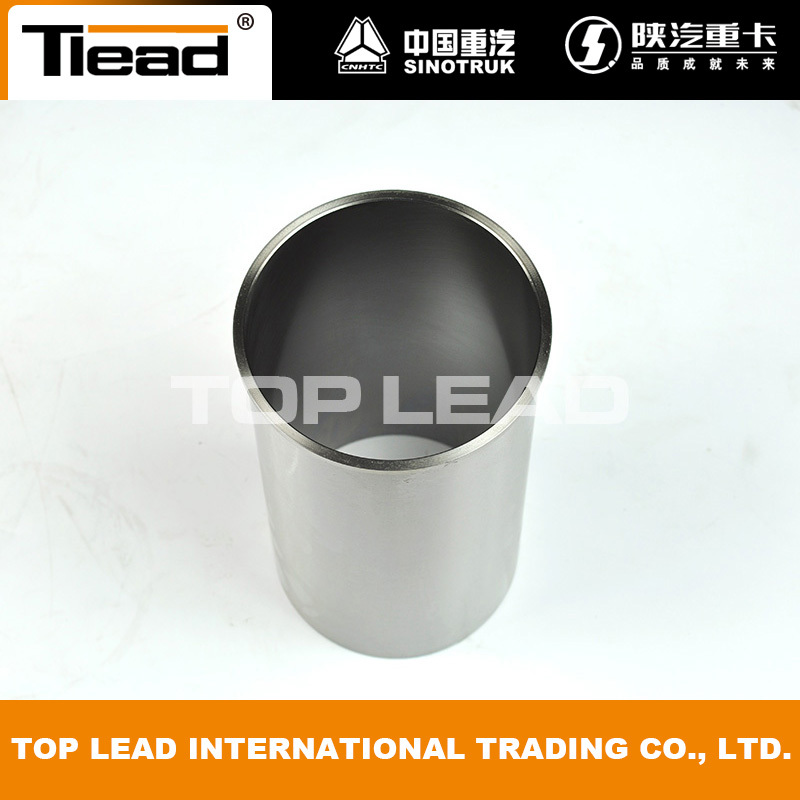 For those which cares much about the maintainance price, we prepared our own brand TLEAD which is a register brand of TOP LEAD company, the price of HOWO Oil Filter VG61000070005 is only half the the genuine, but can also reach 85% effect conpared with the genuine one. 2) low efficiency air filter filter. The role of the air filter is to remove the dust and sand contained in the air entering the cylinder to reduce the wear and tear on the cylinder, piston and piston rings and other parts. Experiments show that if the engine is not installed air filter, cylinder wear will increase 6-8 times. Long-term lack of cleaning and maintenance of air filter, filtration effect is poor, will accelerate the wear of cylinder liner. The air filter paper quality is the most important materail for the air filter, here we suggest customers to use our products K2841 air filter, which OEM by MANN filter with German quality. 3) low temperature operation for a long time. Long time low temperature operation, one is caused by poor combustion, carbon deposition from the upper part of the cylinder liner began to spread, so that the upper cylinder liner has serious abrasive wear and tear; the second is caused by electrochemical corrosion. 4) often use low-grade lubricants. Some car owners to save trouble and save money, often in the roadside shop or to buy unscrupulous traders inferior lubricants, resulting in strong corrosion of the upper cylinder liner, the wear and tear larger than normal 1-2 times. Our company can also provide you the SINOTRUK GENUINE lubricants, which designed especially for SINOTRUK vehicles, please contact us to know more. Looking for ideal Howo Piston Liner Manufacturer & supplier ? We have a wide selection at great prices to help you get creative. All the Howo Sleeve Liner are quality guaranteed. We are China Origin Factory of Sinotruk Cylinder Liner. If you have any question, please feel free to contact us.